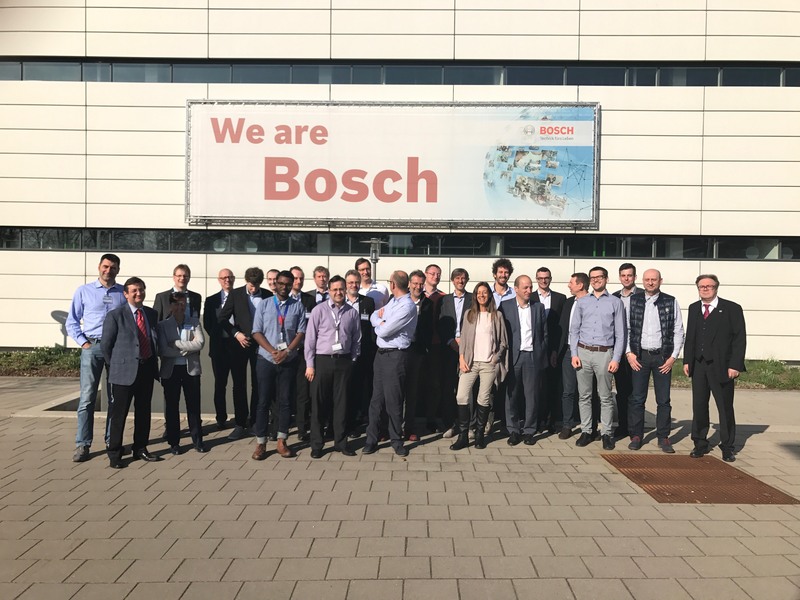 The 6 month Meeting of the THOMSON project was successfully held on 29 and 30 of March in Stuttgart (Germany), hosted by Bosch. 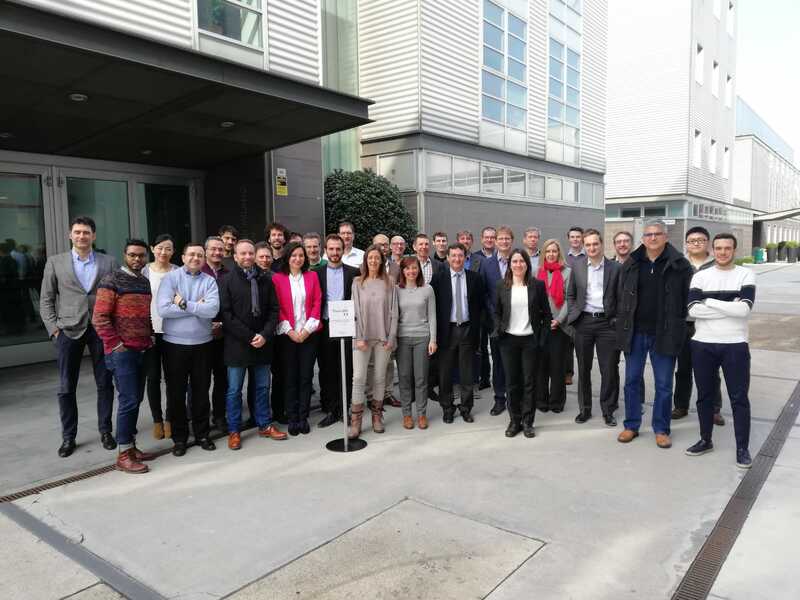 During the meeting, the two days’ workshop gave to all the partners the opportunity to present the activities carried out during the first 6 month of the project and to discuss and organize the future work. An interesting visit to the Porsche Museum was managed by the organizers of the meeting. The Kick-off Meeting of the THOMSON project was successfully held on 20 and 21 of October in Orbassano (Turin, Italy), hosted by Centro Ricerche FIAT. 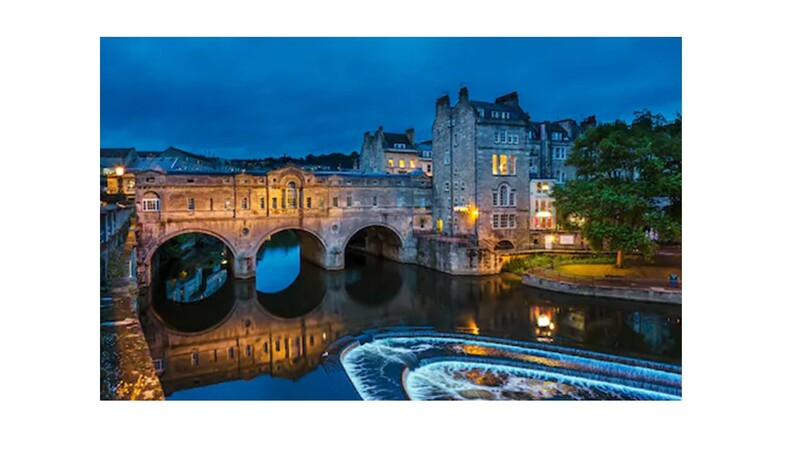 During the meeting, the two days’ workshop gave to all the partners the opportunity to present themselves and their company and to discuss and organize the future work.